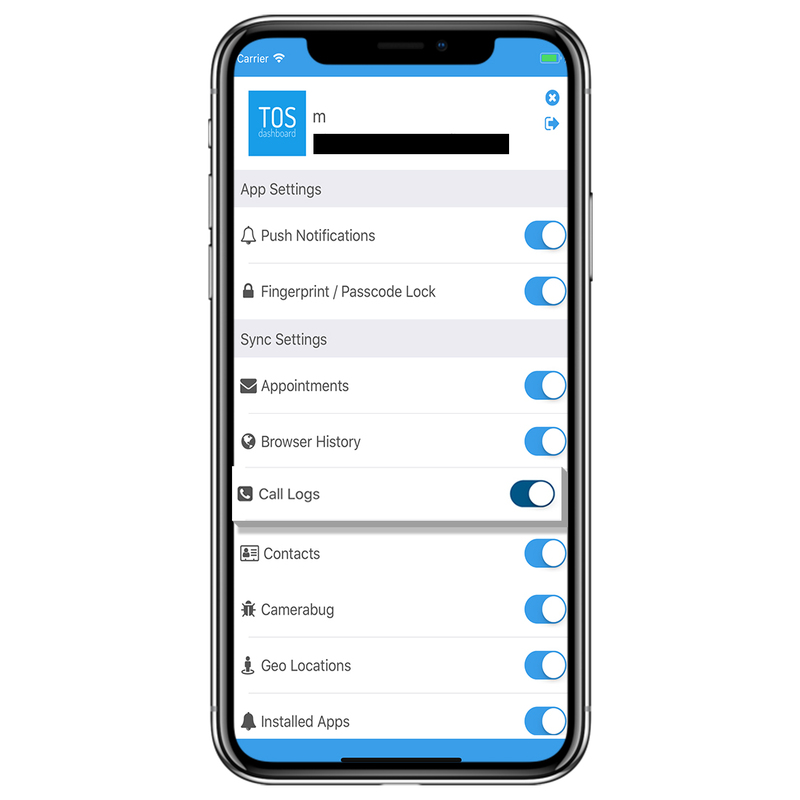 TheOneSpy top iPhone monitoring software is hosting newly designed App that has hit the Spy App vendors with TOS – Dashboard App. The software is exclusively developed for iPhone users. It will be available for certain iOS devices such as iPhones, iPad models, and others. The user can get updates on target devices of different OS such as Android, iOS and blackberries and even about computer machines for windows and MAC. TheOneSpy users will be able to spy on calls, SMS, GPS, browsing activity, multimedia and last but not the least social media apps activities on their iPhones having TOS –Dashboard app. However, TheOneSpy has reduced prices all of its products for new subscribers to experience for a limited period of time and to use free TOS –dashboard app on their iPhone desktop. It provides you the spontaneous results because it has integrated directly with your TheOneSpy account. 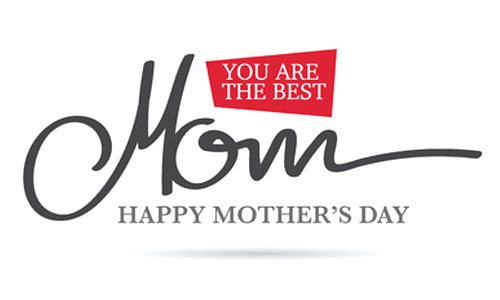 Prevent you from all hazels you have faced on TheOneSpy online control panel earlier. It will sync all the desired data logs to your TOS Dashboard app that you want to have access to from you TheOneSpy web control panel account. Reduce your time consumption and provide you fast results with sheer power and accuracy. Just a single tap can provide you the access to the results having TOS –Dashboard installed on your device. TheOneSpy has always introduced digital solutions for cell phones and computers in order to serve the humanity in the age of the digital world. To facilitate TheOneSpy subscribers who owned iPhone devices as their personal cell phones and want to browse the data logs. Realtime monitoring experience with user friendly interface. TheOneSpy brand has known for its cell phone and computer monitoring software. Recently it has introduced a new App for iPhone users that want to spy on target devices of a different OS. Previously the users had to use online control panel on their cell phone or computer devices browsers and they had to use the passcode and ID back and forth again and again to get access to TheOneSpy spy app web portal. But the sudden launch of TOS –Dashboard App for iPhone users, it has hit the spy app vendors by storm. Now users can install the TOS –Dashboard app on their iPhone and iPad devices and they can get access to the control panel once they can stay updated about the target gadgets whether android, iOS and Blackberries without visiting the browser of the phone and logging to the online control panel of phone spy app and get the live data logs within seconds. “TheOneSpy has offered 40% discount on all products subscriptions and has offered installation of TOS –Dashboard. The offer is not for a long time period, so iPhone users can get the advantage on the launching of free TOS –Dashboard App for the limited period of time. 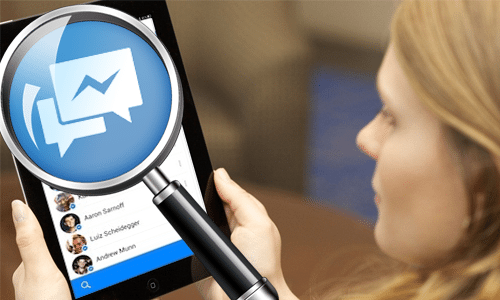 Enjoy having spontaneous access and rapid results about your target device compatible with TheOneSpy”, CEO Karen Joseph said. TOS –Dashboard has come up with its contemporary set of spying features; that will provide a user an ease in the use; having the user-friendly interface. 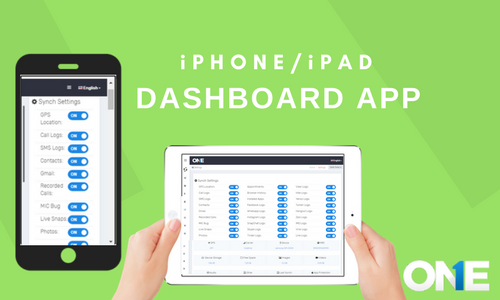 The user will be able to sync the entire desired data of online control panel to your TOS –Dashboard App. At the end of the day, all you need to do is to tap on the TOS -Dashboard app on your iPhone device. 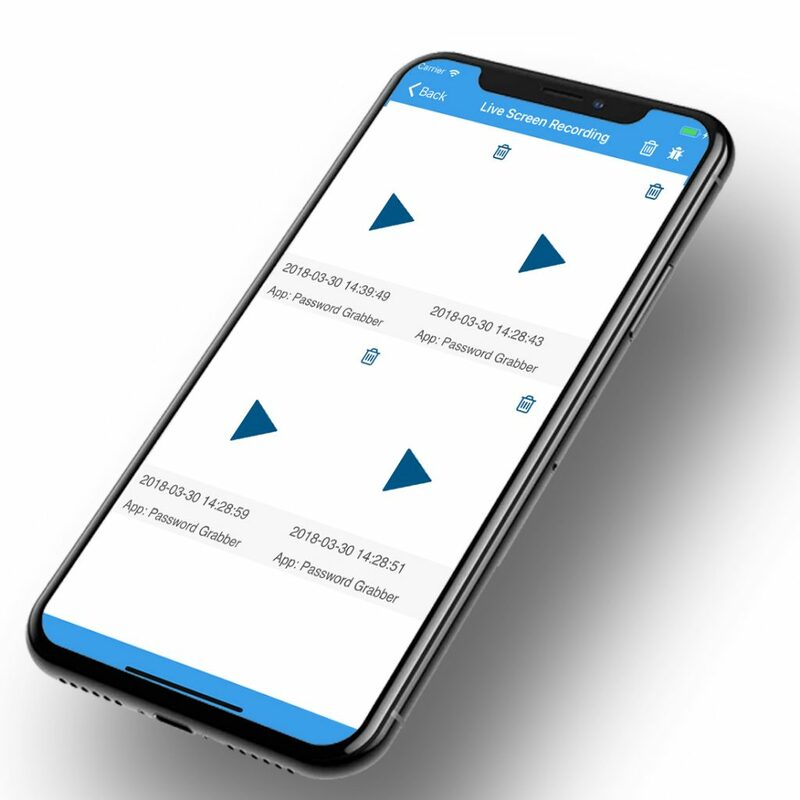 Furthermore, you can get access instantly to the dashboard and then get access to the target devices and can create remote control spy commands and then send it on the target devices via TOS –Dashboard app installed on your iPhone. The moment the command has received to the target phone, the data will be synced automatically to the TOS – iPhone dashboard app and you will get your desired information regarding your target. What information TOS – iPhone Dashboard App have on target devices? It can provide you the standard information of all the activities happen on the target gadgets running with different operating systems. TheOneSpy users can record and listen to the calls of target devices, track GPS location, the view shared multimedia, listen to the surround sounds and surround visuals with TOS spy 360 tools on their iPhone installed TOS –Dashboard. However, a user can remotely control the target gadgets and devices single-handedly with TOS –Dashboard app remotely and block the activities of the target devices such as block text messages, block incoming calls and block the internet to the fullest. However, a user can even read and spy emails remotely sent or received and a user can create a bug for target phone such as camera bug, spyvidcam bug and last but not the least MIC bug. A user can further use TOS –Dashboard and view trendy social media apps logs. TheOneSpy has taken a further step ahead to serve their iPhone users and provide them a facility to spy on target devices with the help of TOS –iPhone Dashboard software to have spontaneous monitoring results.